Nana Serwaa is a product of the University of Ghana Business School, graduated in 2007 with a degree in BSc Administration (Insurance Option). She is an Associate Member of the Chartered Insurance Institute (U. K.), and a Chartered Insurance Practitioner. In 2010, she obtained an MSC degree in Insurance and Risk Management from the Cass Business School, City University, London. In the same year, she undertook an internship on a part-time basis with Lockton, a top-notch insurance brokerage firm in London. She joined Star Assurance in 2007 as an intern with the Retail and SME Unit. She continued with her national service in the same Unit until 2008, when she was transferred to the Broker Relations after being offered a permanent role. She has attended several Insurance, Reinsurance and Risk Management courses organized by Munich Re, Ghana Re, GN Re and Waica Re. 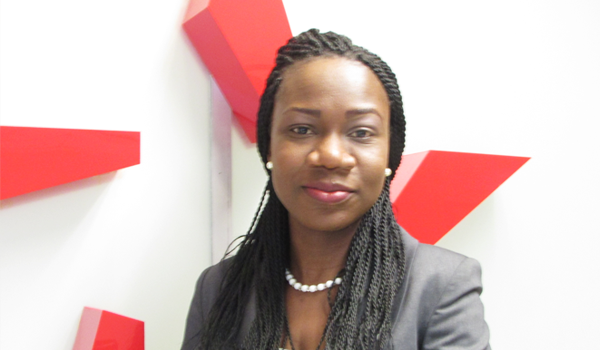 Nana Serwaa, has since July 2014 been the head of the Broker Relations Unit of the Company.